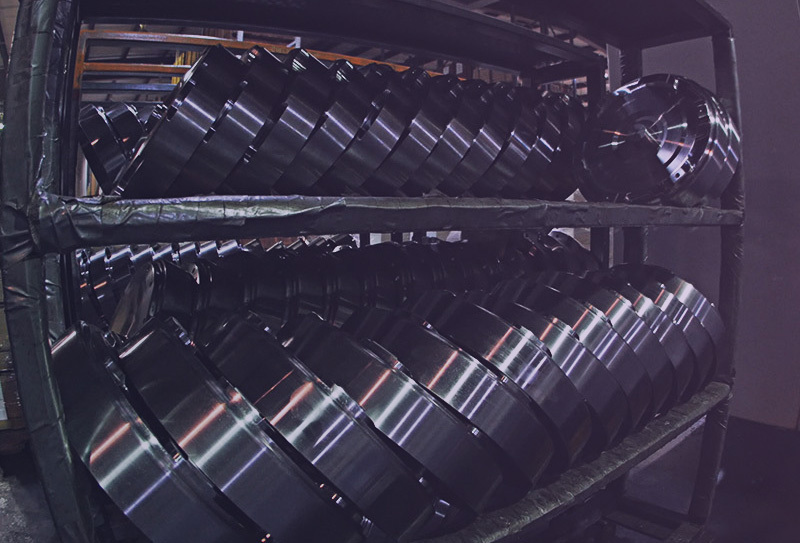 At Precision Industries we pride ourselves of going above and beyond to help our customers. With that said, we are happy to provide you with the installation manual for your torque converter. 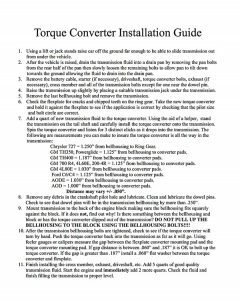 Whether or not you have experience with installing a torque converter, this manual will no doubt prove to be helpful. Simply click on the image below to enlarge it. The manual contains a step-by-step guide that will help you get everything up and running. If you should have any questions regarding the installation guide we encourage you to contact us. 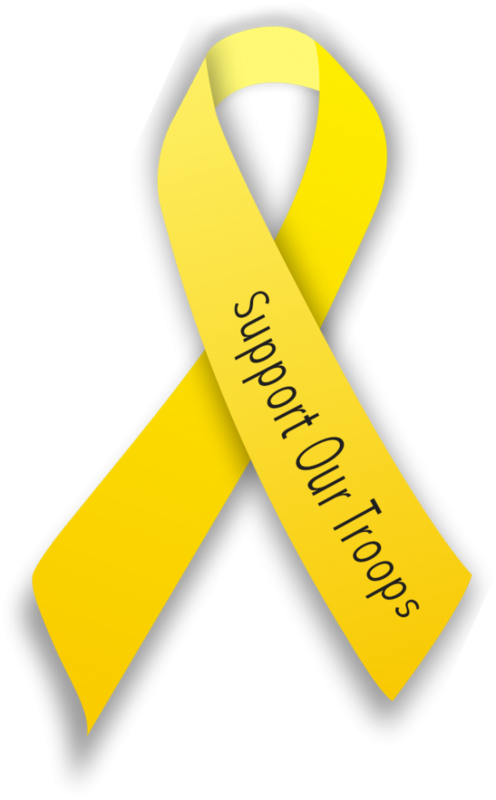 We are here to help in any way possible. How can I determine the stall speed of my converter? Why is proper stall speed important? Why is stall speed different with the same converter on different engines? Have questions? Get them answered in our Frequently Asked Questions. All the runs that generated the graphs shown used the same vehicle, the same road and in the same manner. The air density and temperature were within 10% of each run. The runs were made using high gear only from a standing start to a length of 1000 feet. 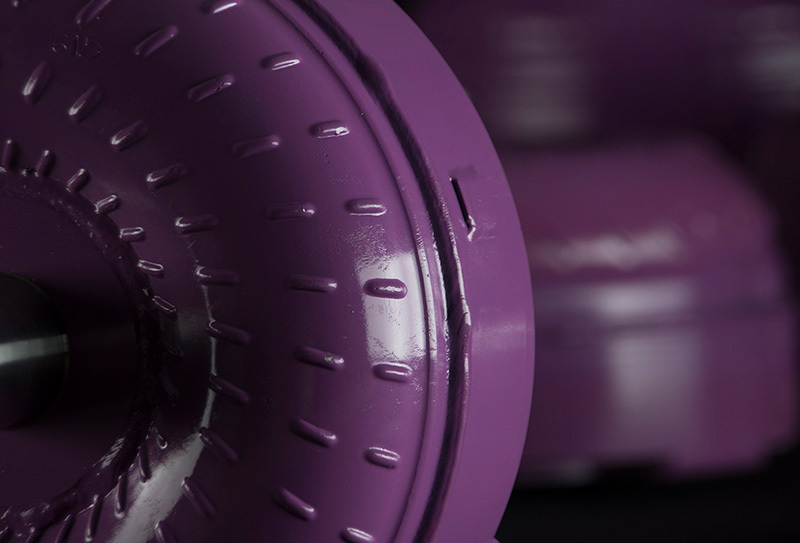 The high gear only test removes all wheel spin and differing shift points and speeds. It also shows more exact acceleration figures as well as slowing down the torque converter actions and reactions to make them more visible. 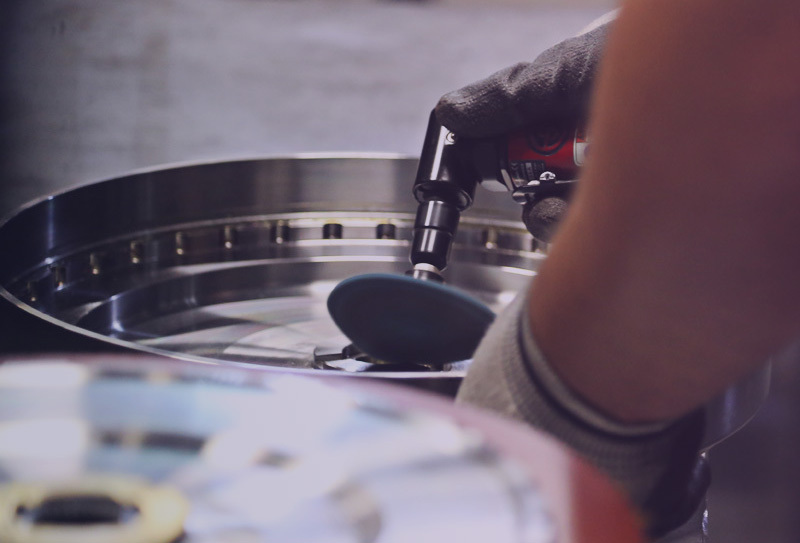 The 21 blade stator test was performed using the same torque converter except the GM 21 blade stator was replaced with our in-house machined 21 blade stator. The test against one of our competitors’ torque converter was performed using one of their most popular torque converters and as you can plainly see the stall of both torque converters are very similar although the competitor rated their STR higher than ours.